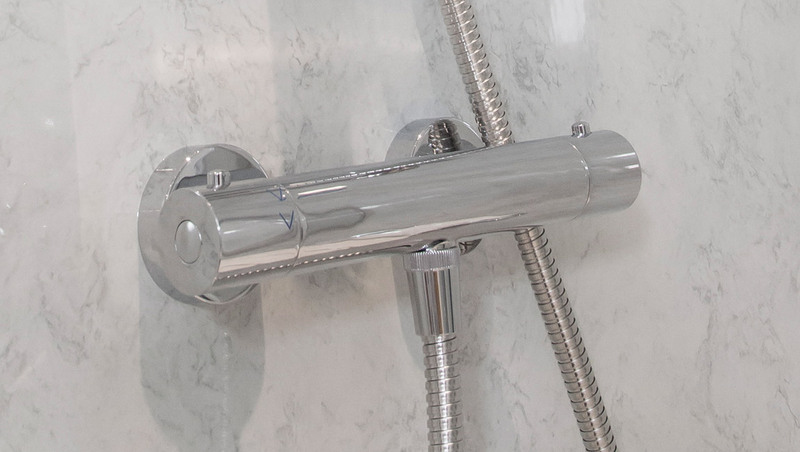 This popular shower compartment is slightly larger than the most popular Classic design, but still fits seamlessly into the corner of your bathroom providing a traditional look which is both elegant and stylish. The Offset Classic can be equipped with the unique and popular Wisco Bench Seat that is built into the unit. 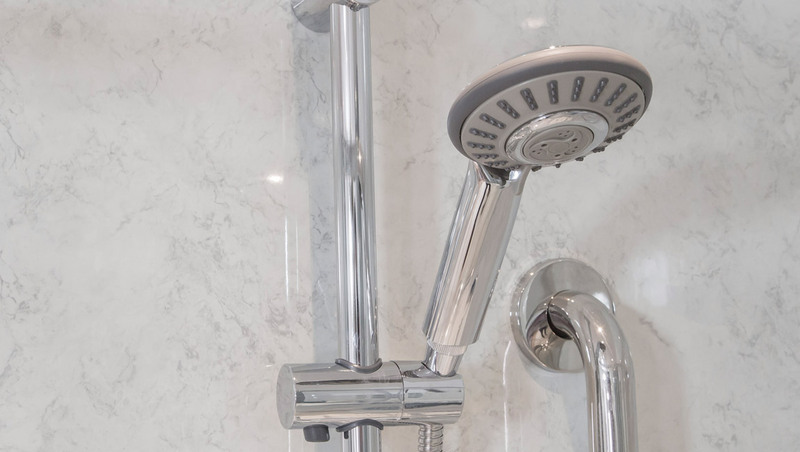 This extremely versatile shower compartment provides fantastic safety features with anti-slip shower trays, toughed glass and optional grab rails. A beautiful design guaranteed to add style to any bathroom.